The girl is now in stable condition. A 6-year-old girl is recovering from a gunshot wound to the head after she was struck by a stranger’s stray bullet as the clock struck midnight on New Year’s Eve, according to authorities. 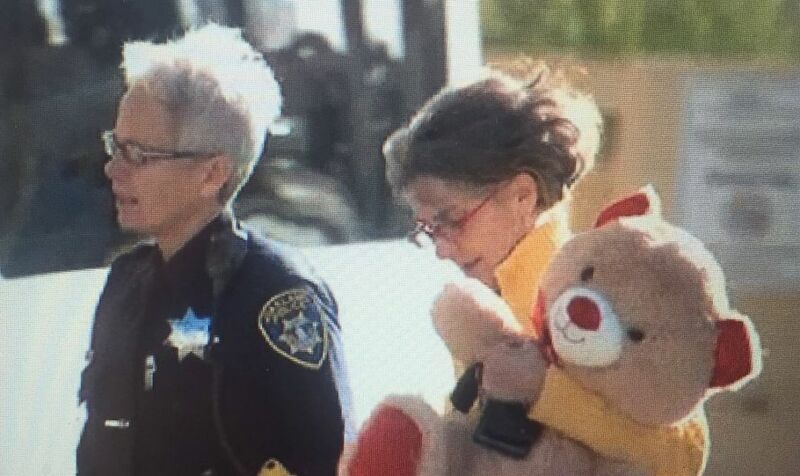 (Oakland Police Department ) Oakland Police Chief Anne E. Kirkpatrick visits a 6 year-old girl struck by celebratory gun fire during New Year’s Eve celebrations at UCSF Benioff Children's Hospital Oakland in Oakland, Calif., Jan. 1, 2019. 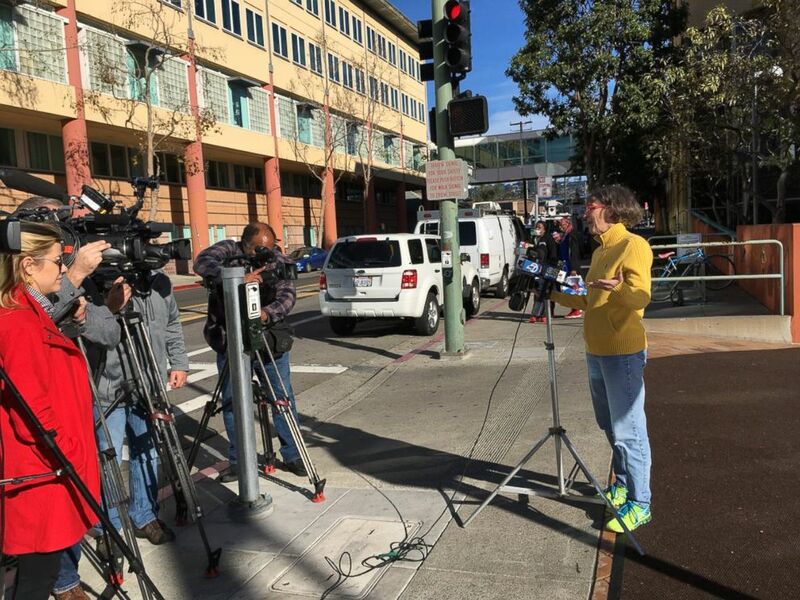 Neighbors told ABC Bay Area affiliate KGO-TV that children at the party were counting down to the New Year when suddenly they heard gun shots, and the 6-year-old girl fell to the ground crying and bleeding from her head. Her parents were unaware she had been shot until they got to the hospital, according to KGO. (Jobina Fortson/ABC News) Oakland Police Chief Anne E. Kirkpatrick visits a 6 year-old girl struck by celebratory gun fire during New Year’s Eve celebrations at UCSF Benioff Children's Hospital Oakland in Oakland, Calif., Jan. 1, 2019. 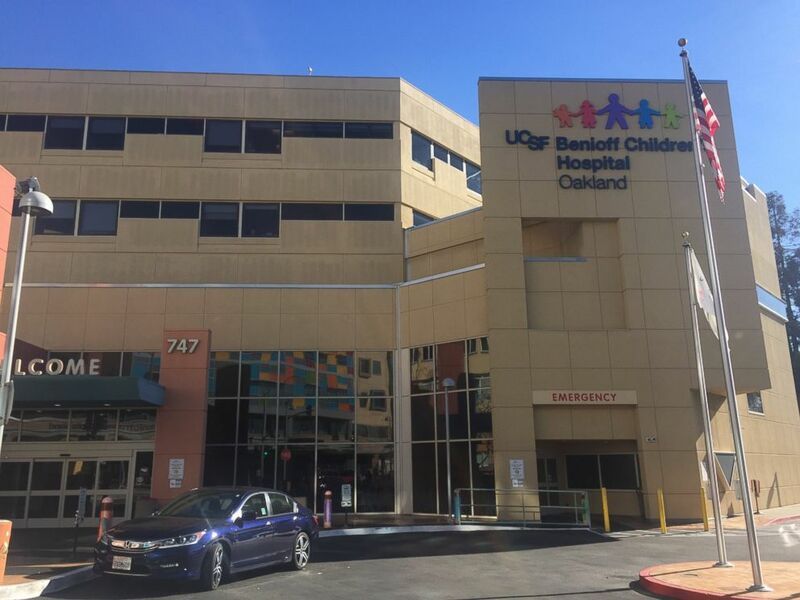 (Jobina Fortson/KGO) UCSF Benioff Children's Hospital Oakland in Oakland, Calif., Jan. 1, 2019. The bullet remains in the girl’s head, according KGO.